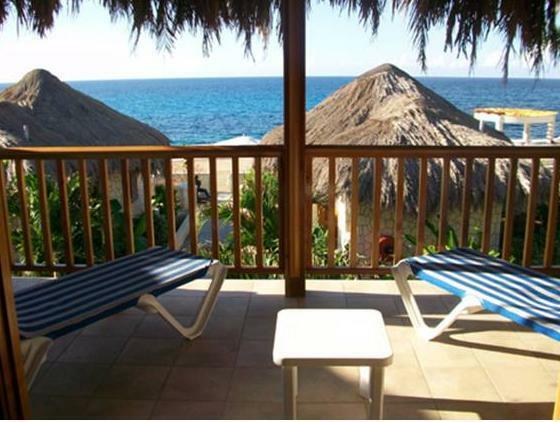 ﻿ Best Price on The SPA Retreat Boutique Hotel in Negril + Reviews! 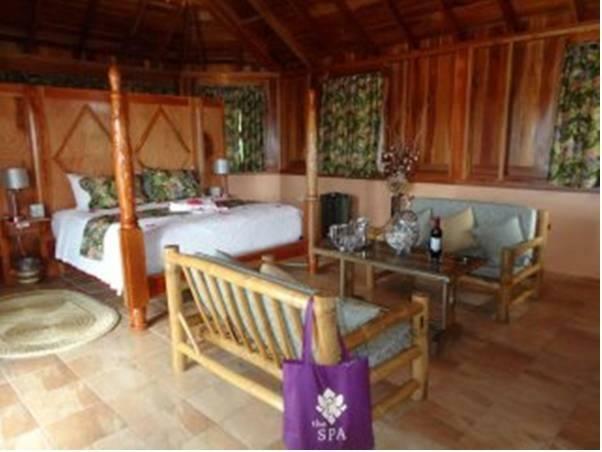 Featuring spa treatments, a sun terrace with swimming pool and massage service, The SPA Retreat Boutique Hotel is located 1.9 mi from Coral Beach and 2.5 mi from the Negril Lighthouse. 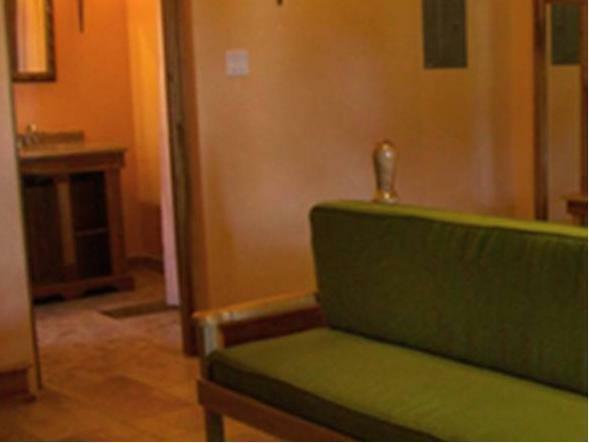 The cottages offer free Wi-Fi, wooden décor with stone walls and are equipped with air conditioning, ceiling fan and a private bathroom with shower. Some of the accommodations also feature a terrace with garden views. 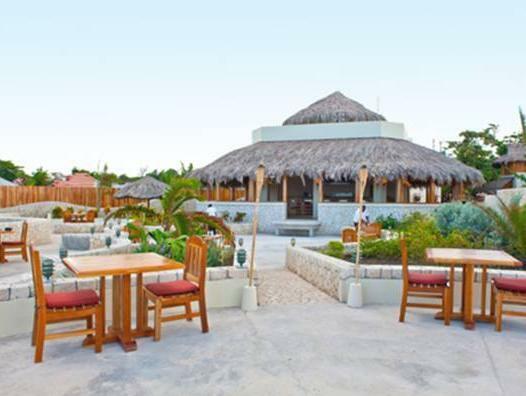 The on-site restaurant Blue Mahoe serves Jamaican cuisine and international food. The property offers yoga lessons available upon request at additional charge, and meeting facilities as well. 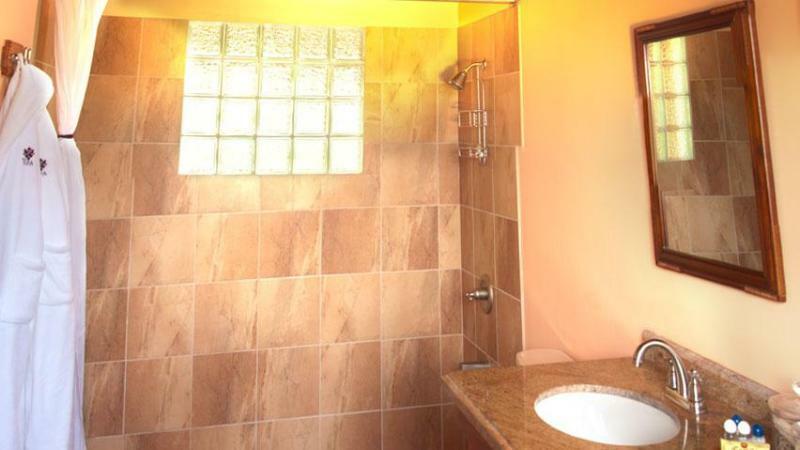 The complex is 5 minutes’ drive from the Norman Manley Sea Park Beach and 1.9 mi from the Times Square Shopping Mall. The Sangster International Airport is a 90-minute drive away.